We at Codeboxr, offer Joomla module development services to display your functionality with elegant looks on frontend. We develop customized CMS solutions using the most powerful open source Joomla! We have been developing modules for Joomla CMS as per our clients’ requirement. If you are looking for a joomla developer, look no farther. Contact us for fast and free estimate. 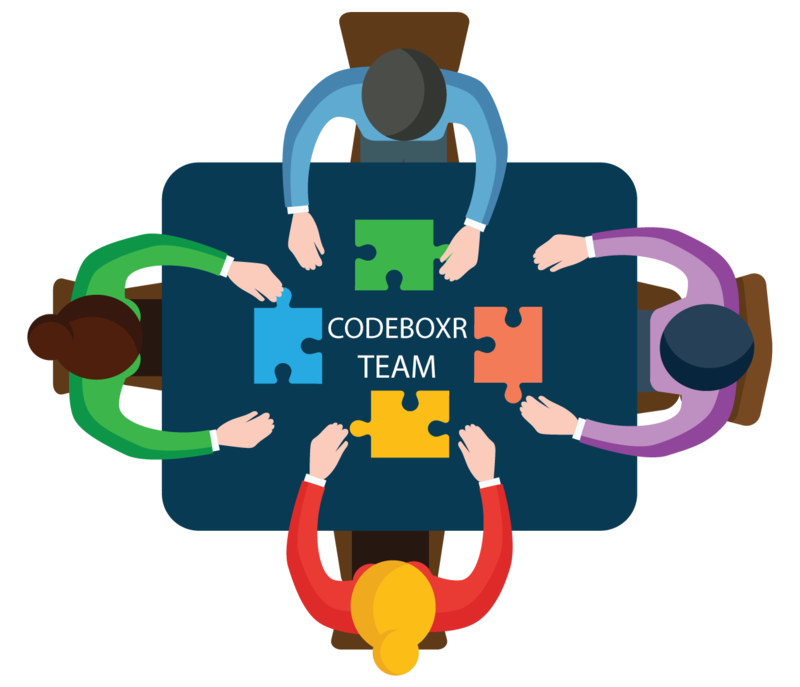 At Codeboxr we provide unique Joomla Customize Module service to our customers in great expert and professional circumstances. Joomla! based website, even after it is custom developed may need more than what the existing modules offer. In such case we offer to build custom modules that cater to new functionality / requirements. We understand our client’s requirements and develop according to these needs in an organic way. Our services of Joomla customization help customers to save their valuable time, money and addition of more features to their current website. With the help of Joomla components and Joomla plugins, we are capable of developing any kind of Joomla website or complex application that suite your specific needs. Even to an extent that we can develop a new component or module if required since we are also developers of both Joomla! Plugin and Components along with Modules. At Codeboxr we are also developer of Joomla! Plugin and Components. Plugins are event driven units of code. So if you need something to happen after someone logs in then you will need a plugin. The Joomla! Plugin is a kind of Joomla extension that serves different purposes. It enhances the data and offers additional installable functionality. Joomla! plugins provide routines associated with trigger events. On occurrence of any particular trigger, every plugin routine type that is associated with events is executed in sequence. So, it will be possible to add functionality and bridge any gap within the Joomla Framework. With Joomla plug in, it is possible to add functionality and bridge gaps within the Joomla Framework. It will also make the third party extensions powerful and extensible. Do you need a Joomla plugin that meets your requirements? 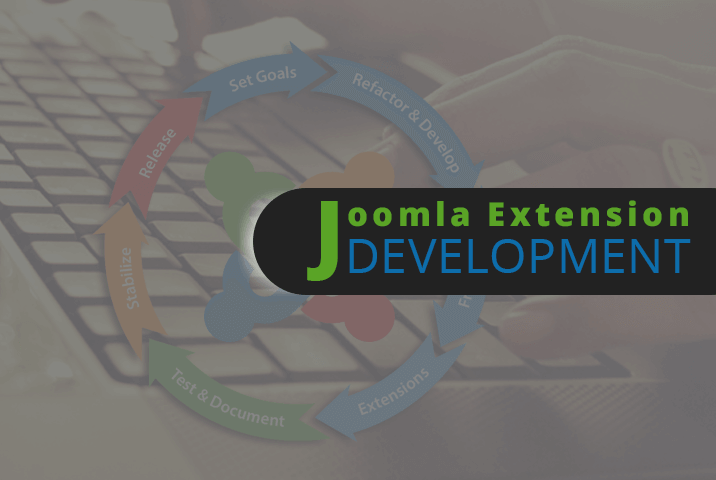 At Codeboxr, we offer Joomla Plugin Development service. We can build custom plugin for Joomla exactly the way you want. Joomla! Components are content specialized applications and elements. The components are included in Joomla! to enhance the features. Joomla! comes with in-built components making the part of their core features. The components are modular in nature, which makes it possible to enhance and improve Joomla! features in almost any direction. With the Joomla! Components, you can build a community through the expanded user features, manage clients via a client management system, backup a website, send email marketing campaigns and perform database checks to name a few. If you want to add a new Joomla component then, we have the solution. Our Joomla component developer will add the additional components like blog, directory, feedback mechanism, builder, image gallery, forum, shopping cart, newsletter subscription, advertising space, and many more. 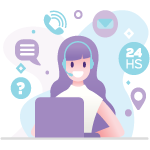 With our solutions, you will be able to meet the demands of the internet requirements without any hassles. The Joomla! components will bring out the full potential of your websites. Do you have an existing Joomla! component that needs some modification? Do you need to add a new component in your Joomla site?Contact us for your Joomla! solutions. Codeboxr can develop bespoke components whenever you require. you make the changes withuot redoing the site all over again. We have the capability to make deep changes without much cost involved, nor any downtime. 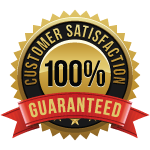 Your site can be live and we can make changes and update it without client experiencing any noticeable downtime. Why Choose Joomla for your website? Joomla is one of the most powerful open source CMS (Content Management System) used World-wide because it is easy and flexible CMS. Joomla has offered websites with more usability, interactivity and energetic reach. Joomla CMS is licensed under GNU/GPL, written in PHP and supports SQL database. Blogs, RSS feeds, polls, easy migration of dynamic website or static website, translation of website into another language, easy search incorporated in the website, adding or extending functionalities using plug-ins and caching of the pages are most interesting features of Joomla. These features have made Joomla the widely acceptable off the shelf, modular open source development application. Joomla is an off the shelf application that helps you develop dynamic website and manage your resources and content. Plush Joomla can be mad very user-friendly and search friendly with modules and some customization. The best thing of Joomla is originated in the application architecture that allows open source developers to create powerful extensions and input-group-addons to this powerful content management system.